IRVINE, (Calif.) – Razer announced today a strategic partnership as the official phone and headset provider for Tribe Gaming, the leading mobile esports organization in North America. The deal includes an eight-episode docuseries slated for release by year-end, which follows the reining Vainglory world champions this year as they defend their title using Razer equipment. Tribe Gaming won last year’s Vainglory finals in front of a sold-out theater in Singapore and more than 100,000 concurrent viewers online. The team is also a significant player in Clash Royale and is currently the only mobile-centric esports organization in the North American Clash Royale League. They are eyeing rapid expansion into other games as well, and recently organized a new team for Fortnite Mobile. The relationship with Tribe Gaming marks Razer’s first official partnership with a mobile-centric esports organization in North America. Designed “For gamers, by gamers,” the Razer Phone is the perfect handset for high-level mobile esports with its 120Hz refresh rate display, ample 4,000 mAh battery, dual front-facing speakers and Qualcomm Snapdragon 835 processor. 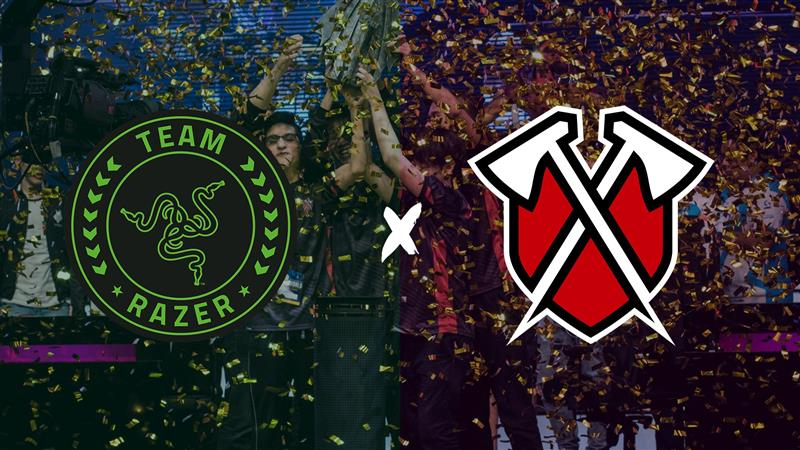 Full-service esports marketing firm Ader represented Tribe Gaming in the partnership deal with Razer. Razer’s “This is Esports” campaign and athlete roster can be found at www.razer.com/team.